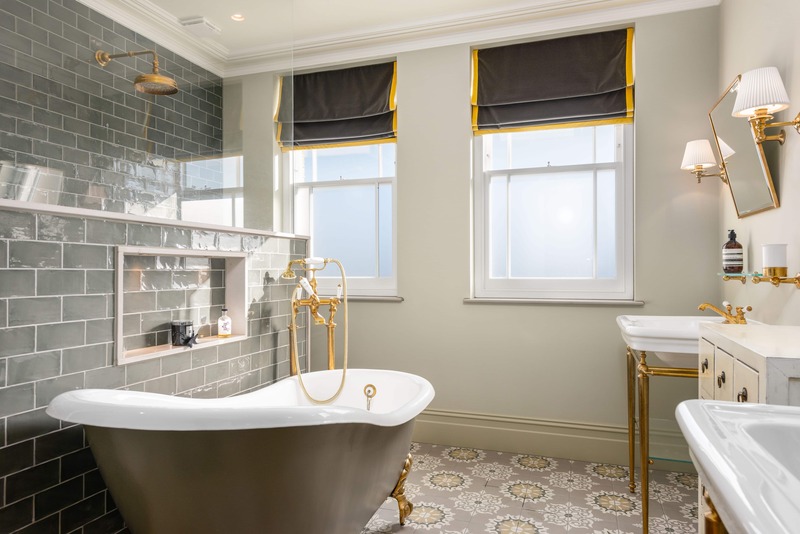 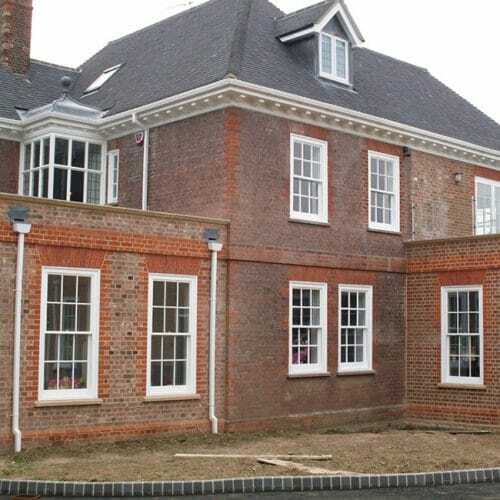 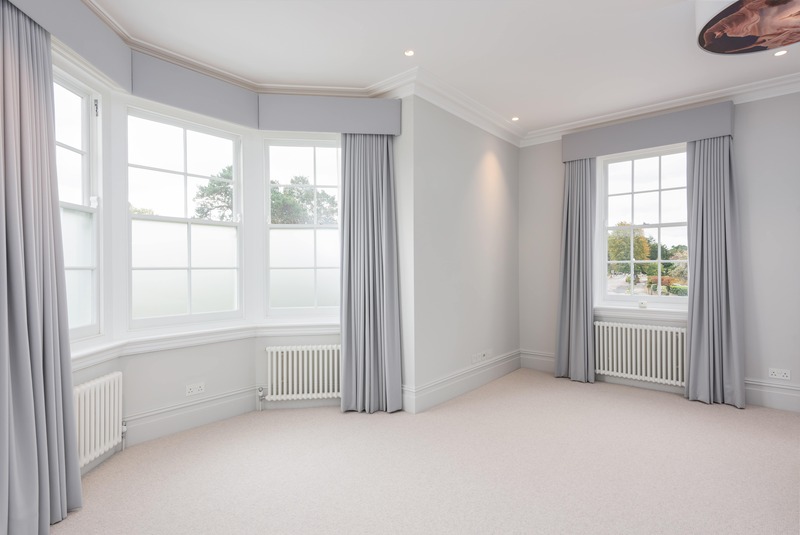 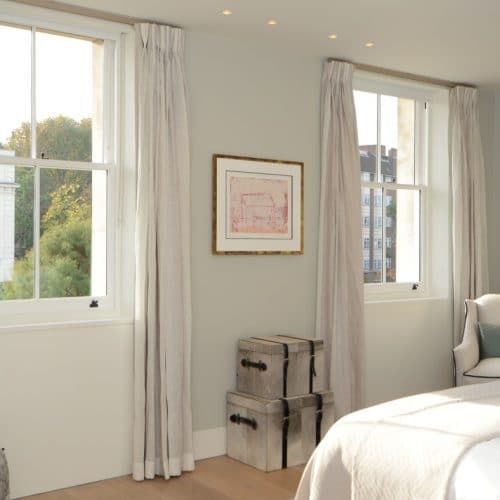 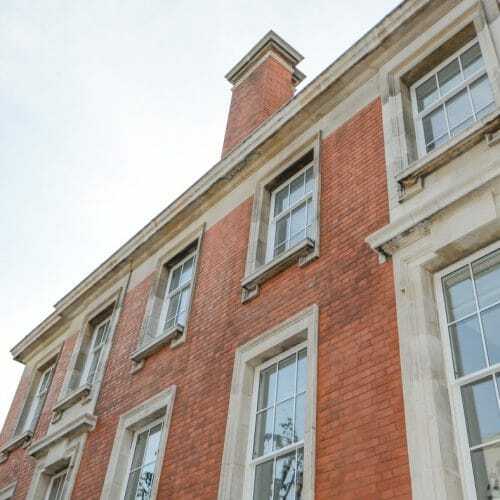 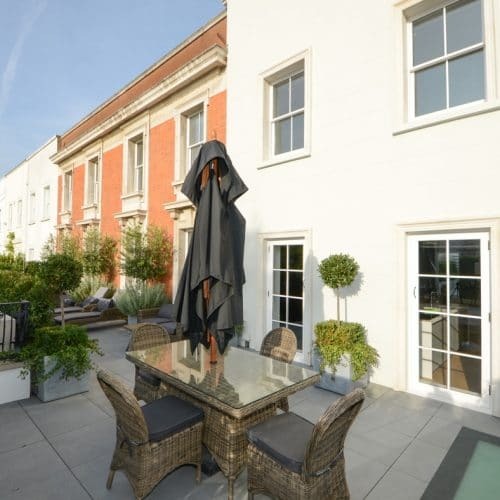 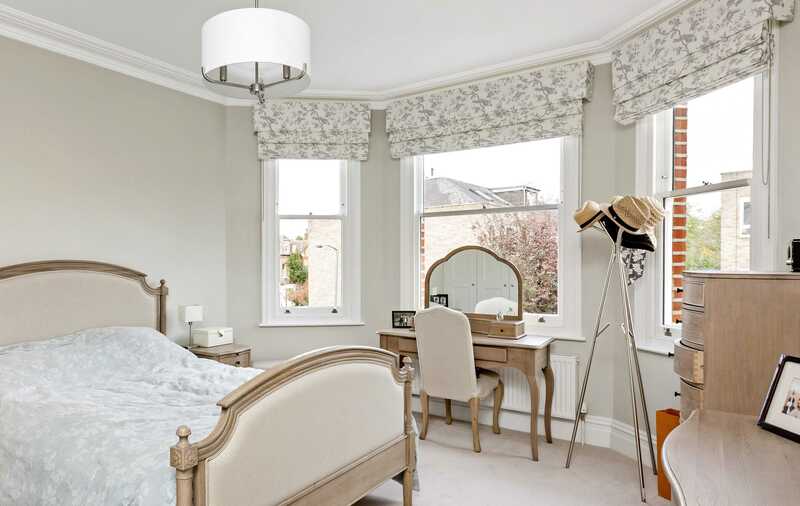 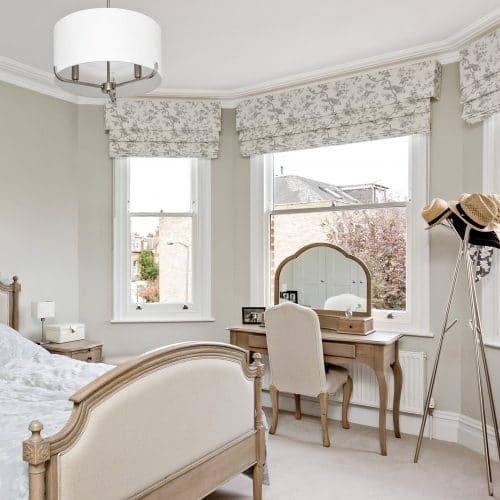 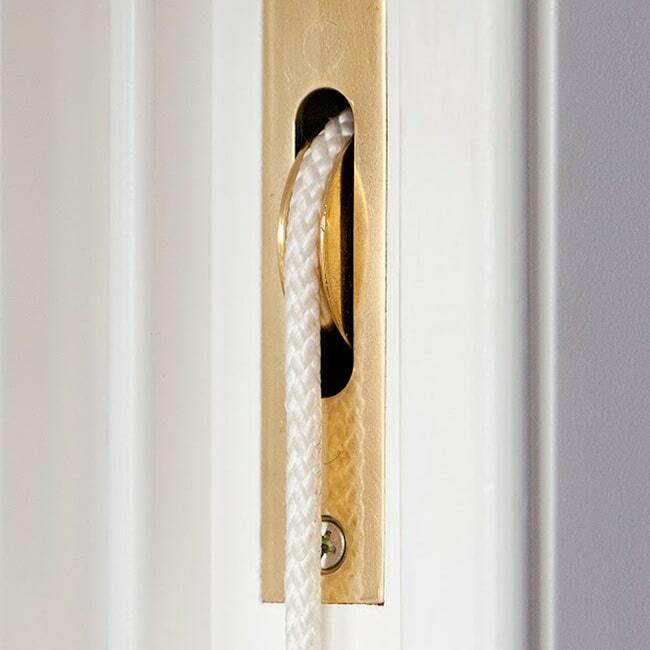 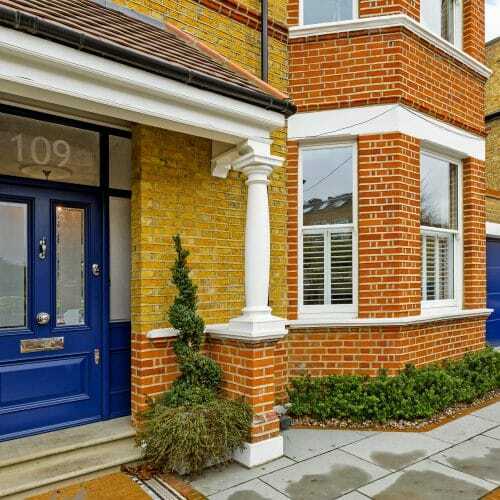 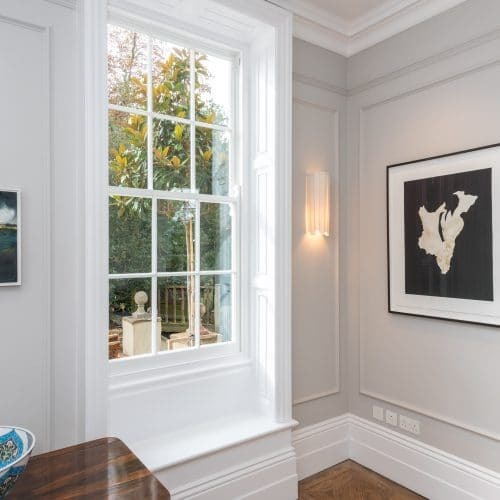 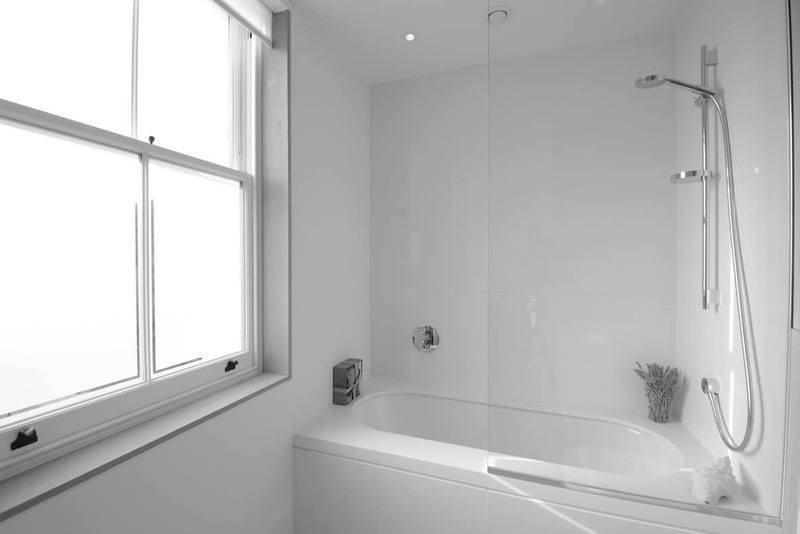 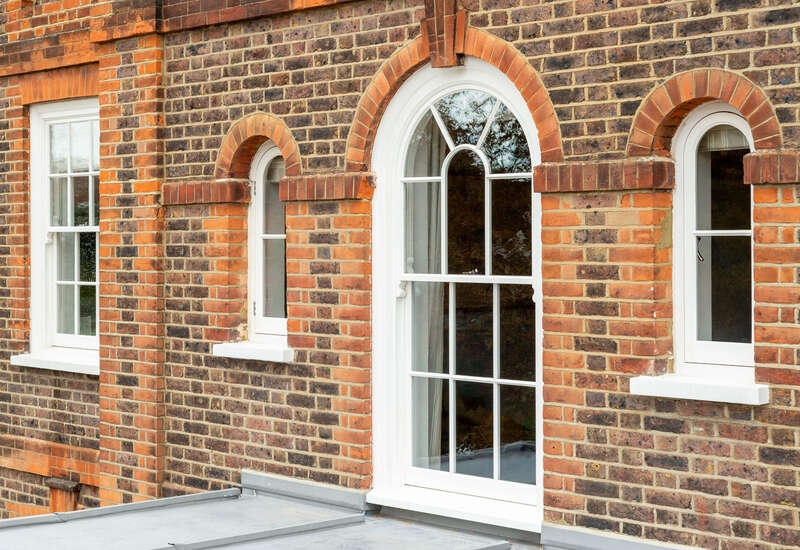 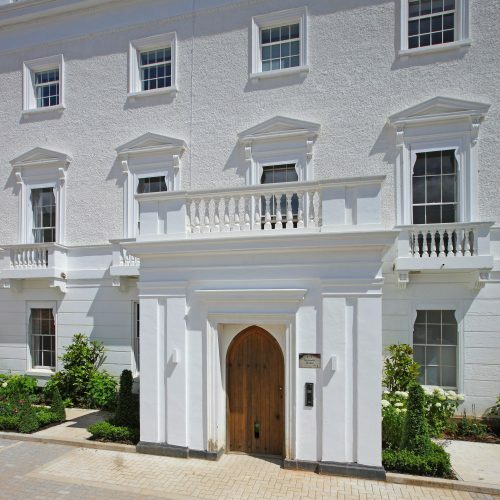 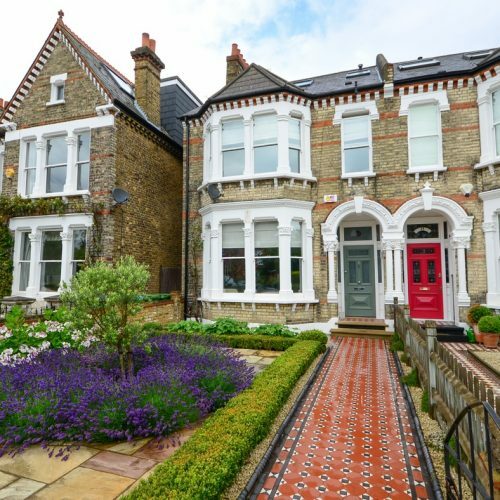 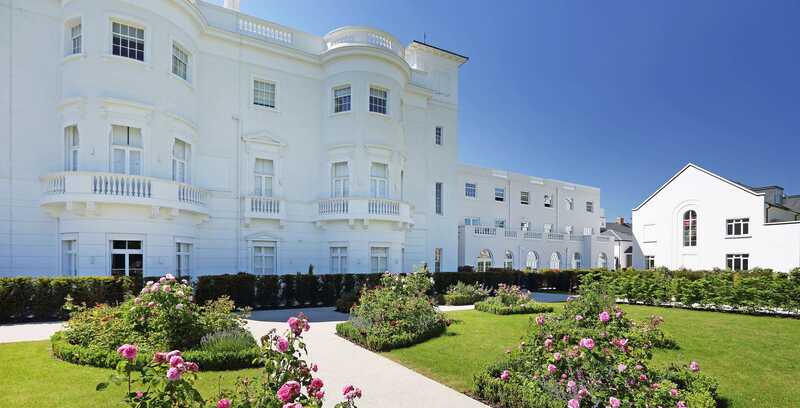 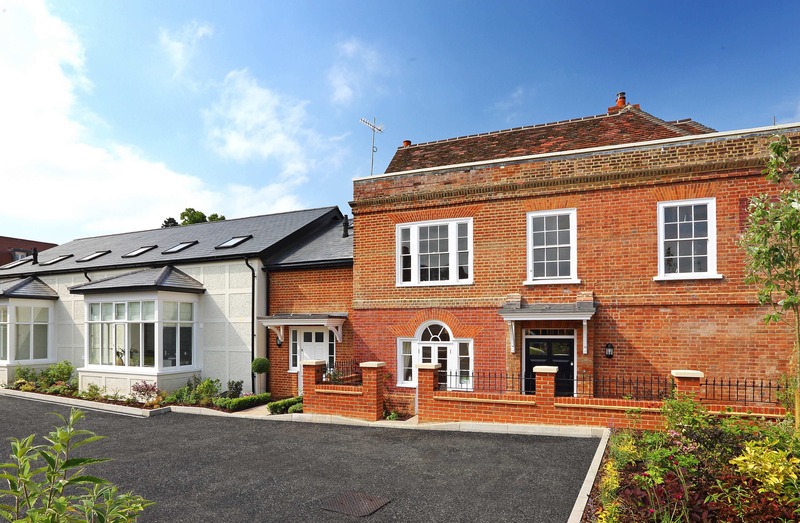 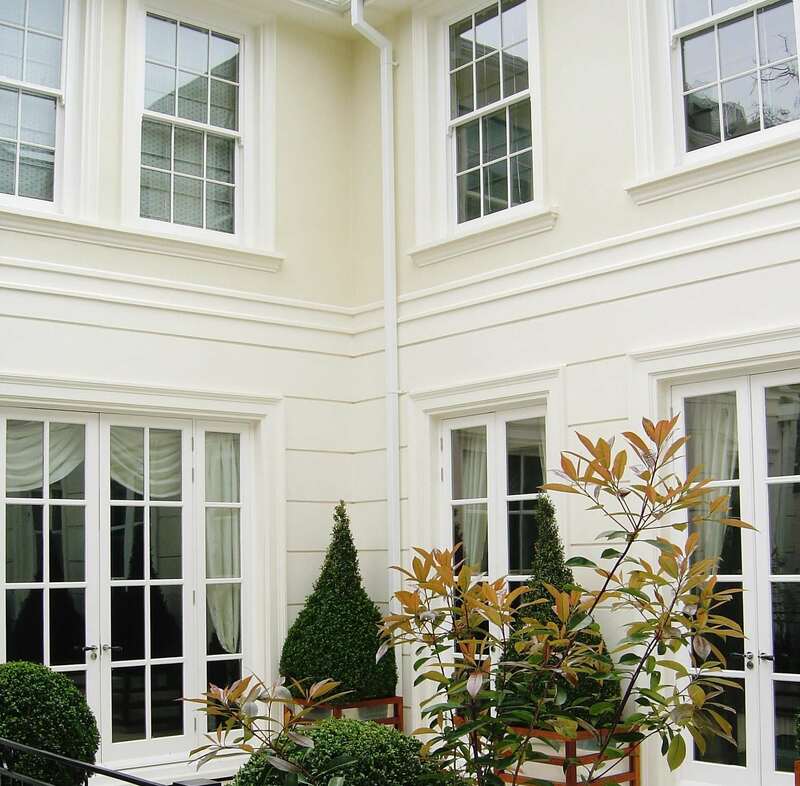 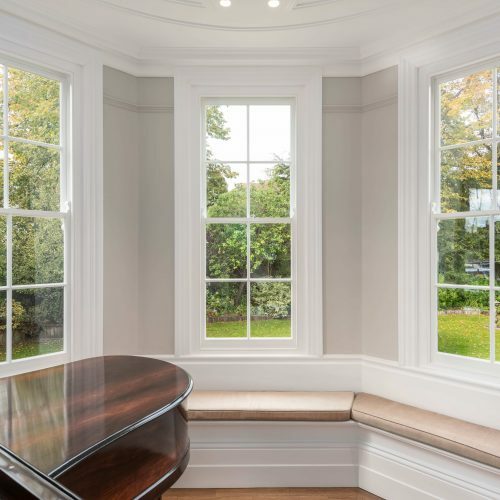 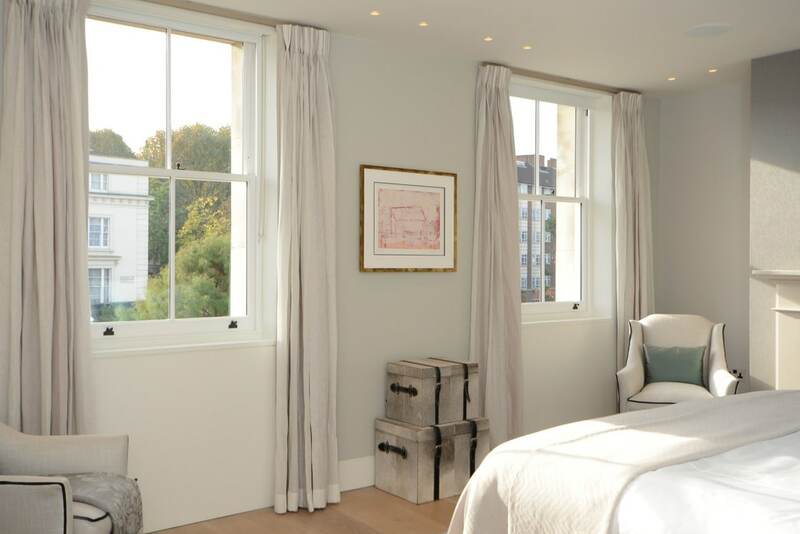 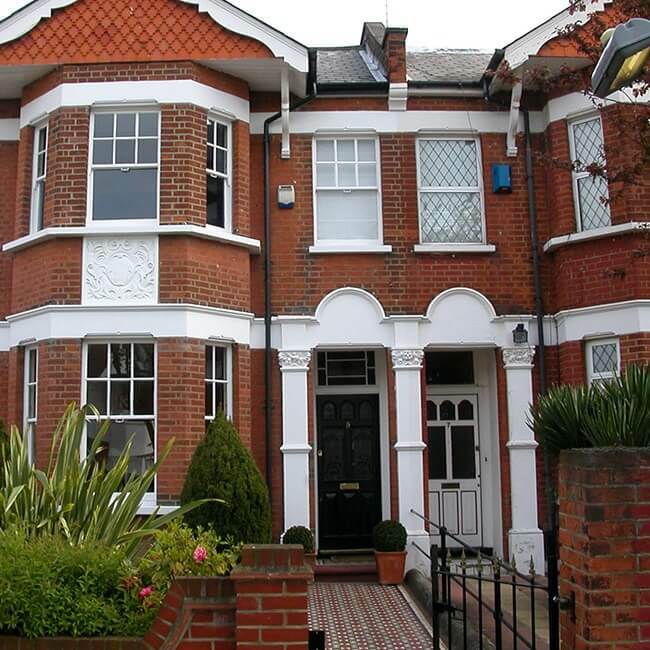 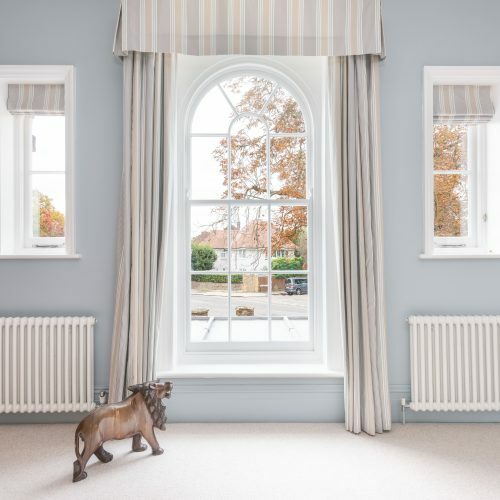 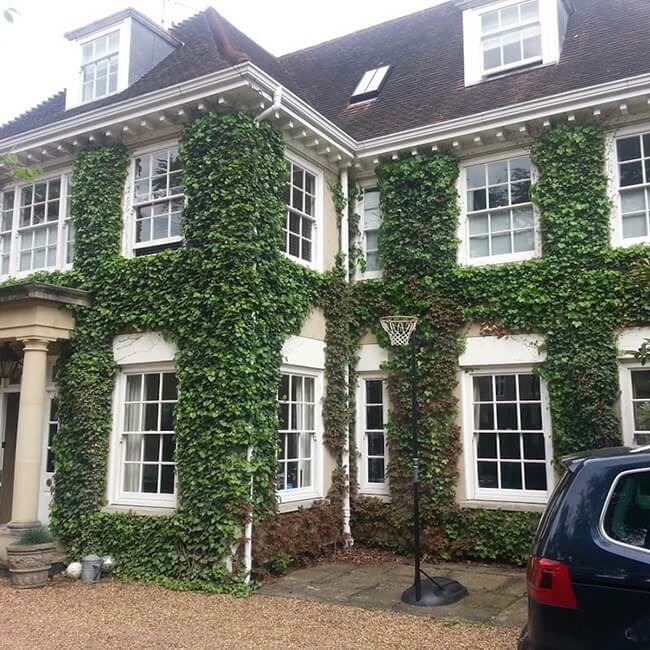 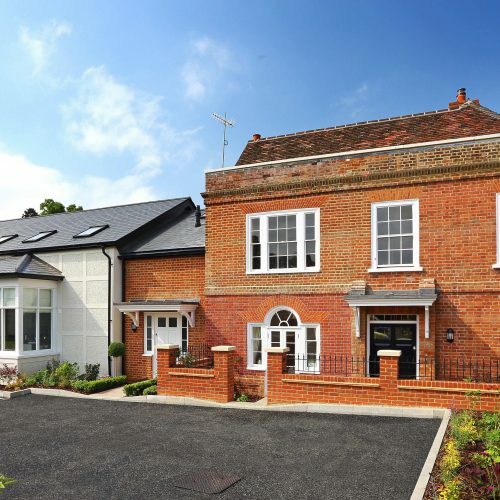 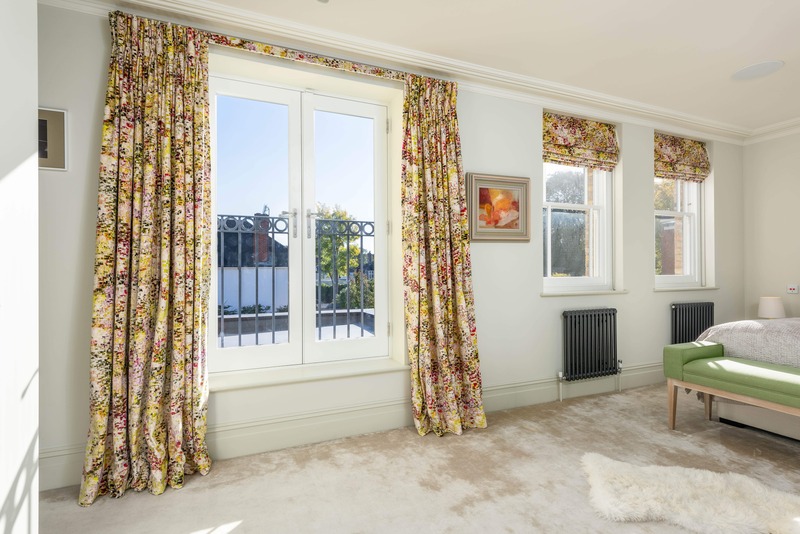 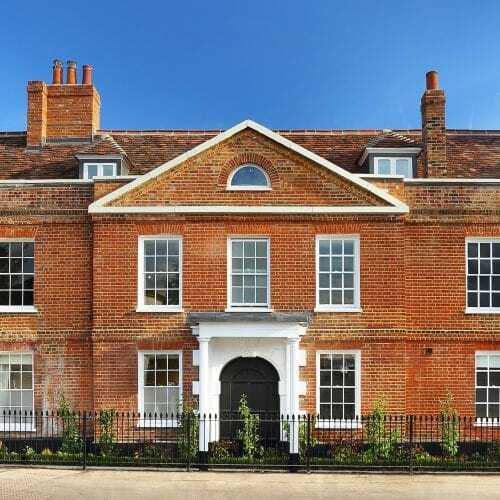 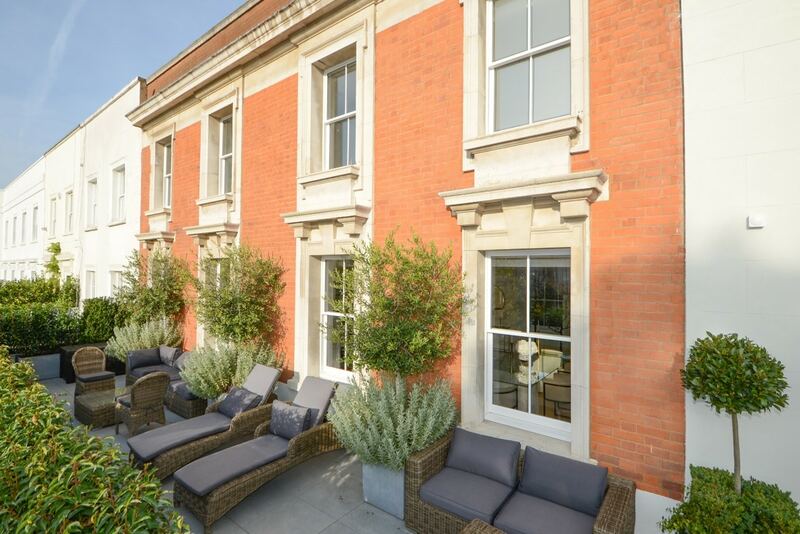 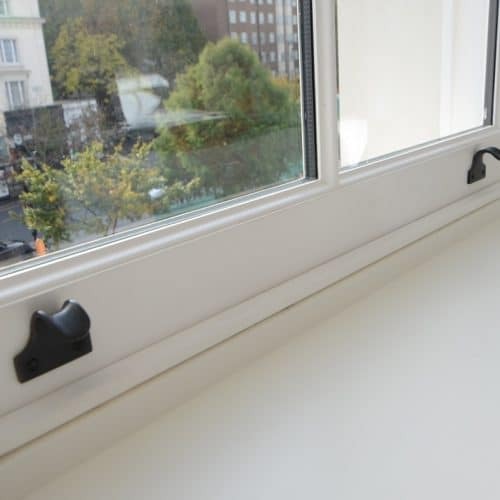 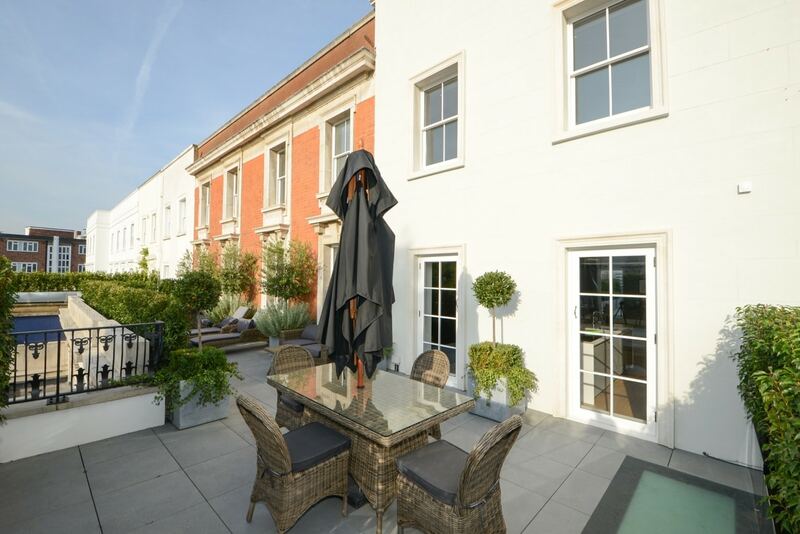 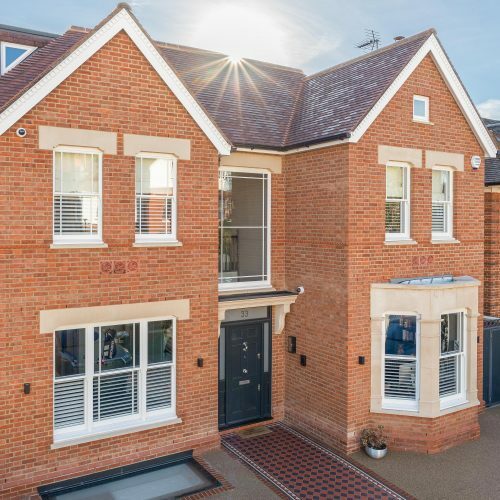 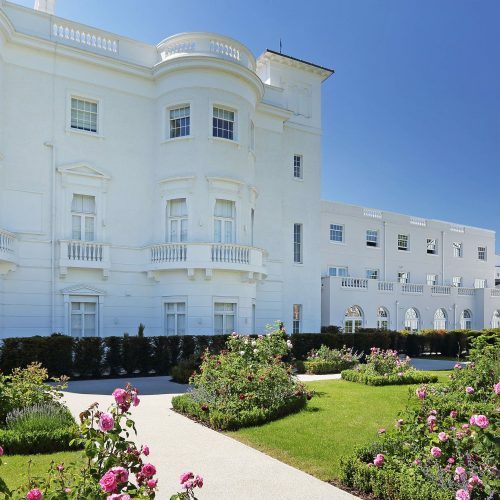 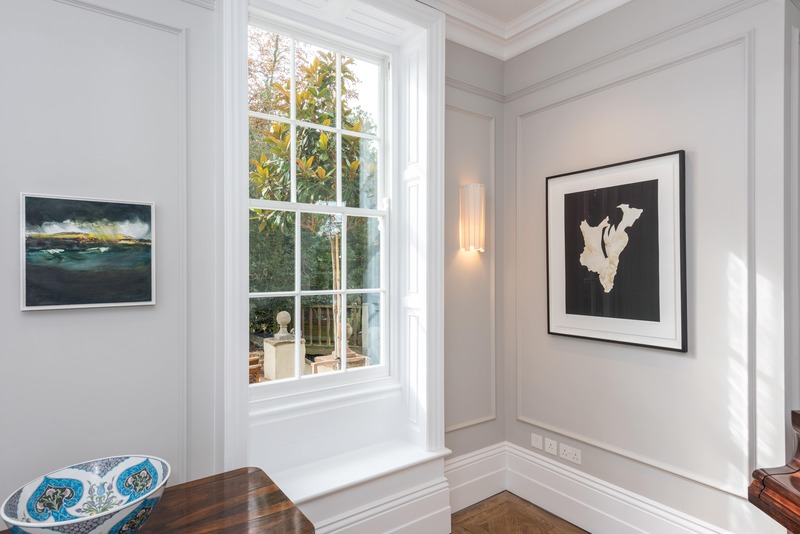 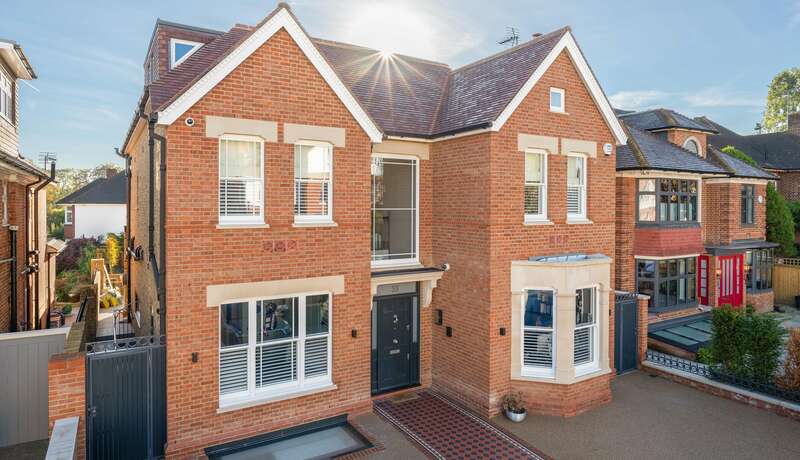 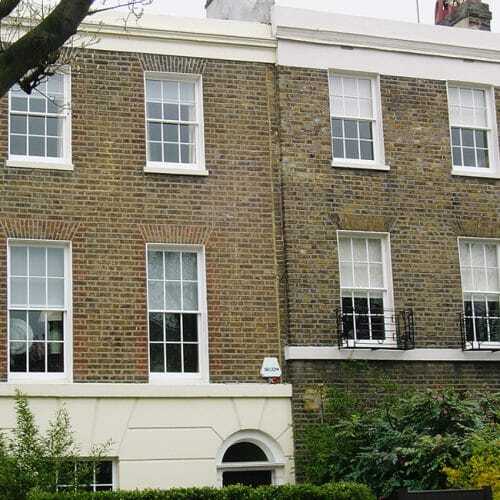 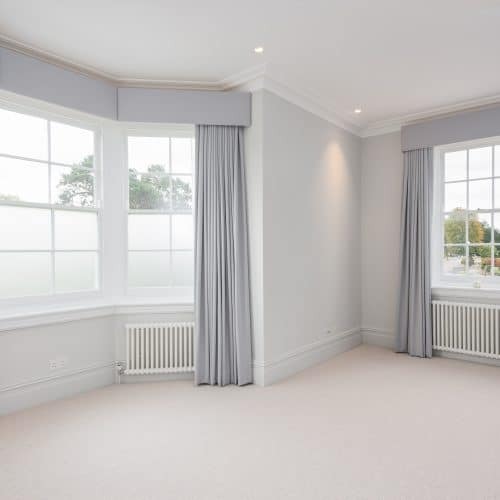 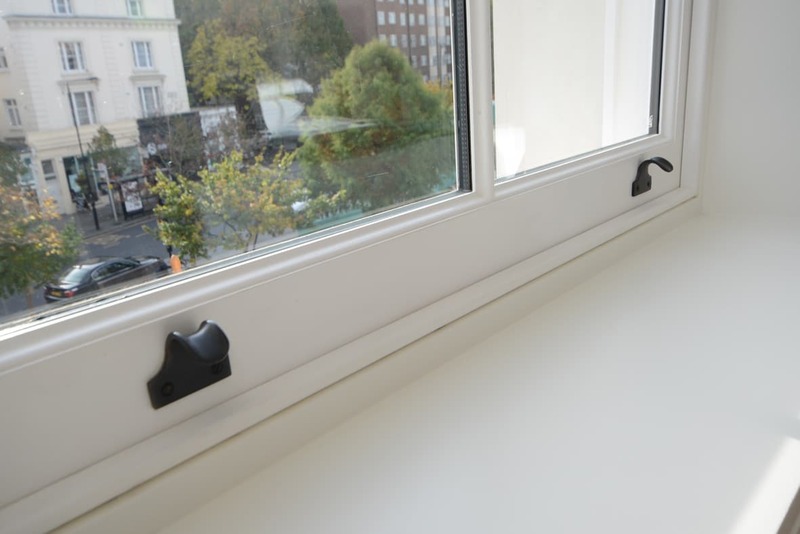 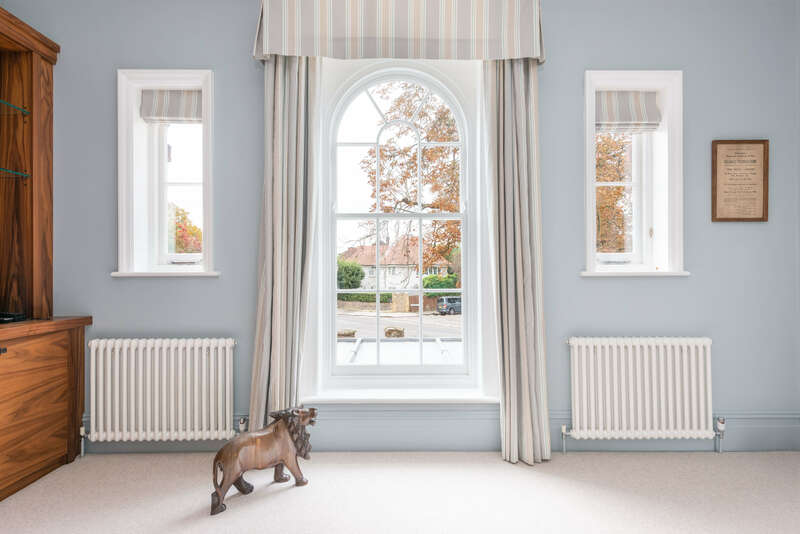 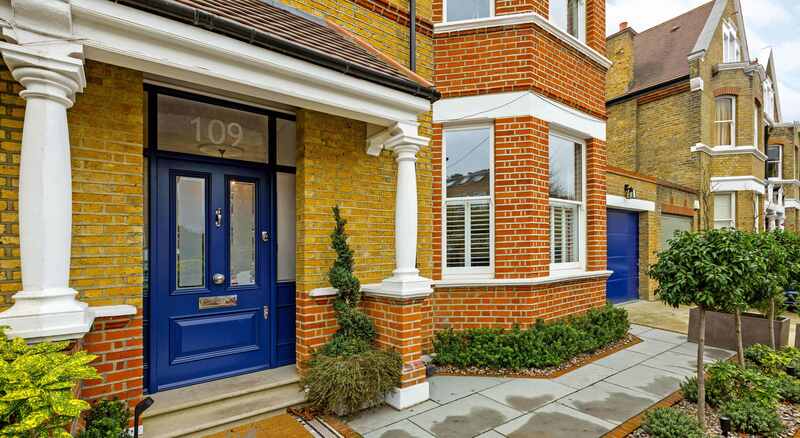 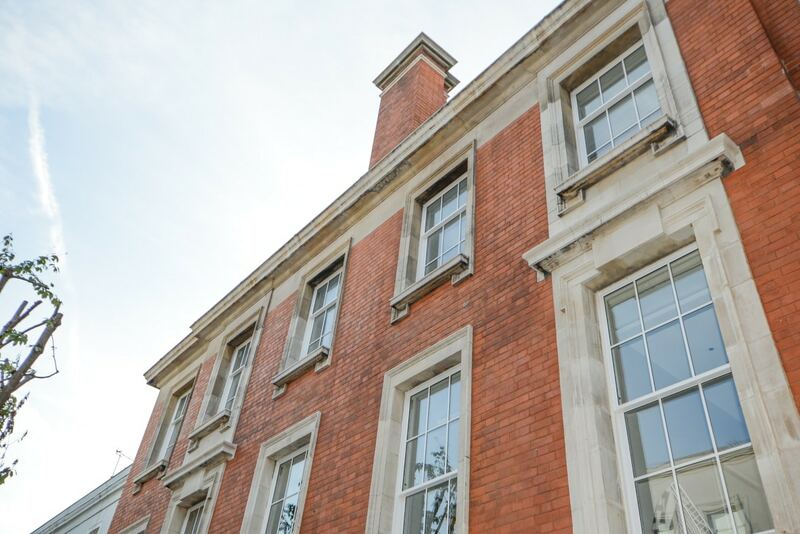 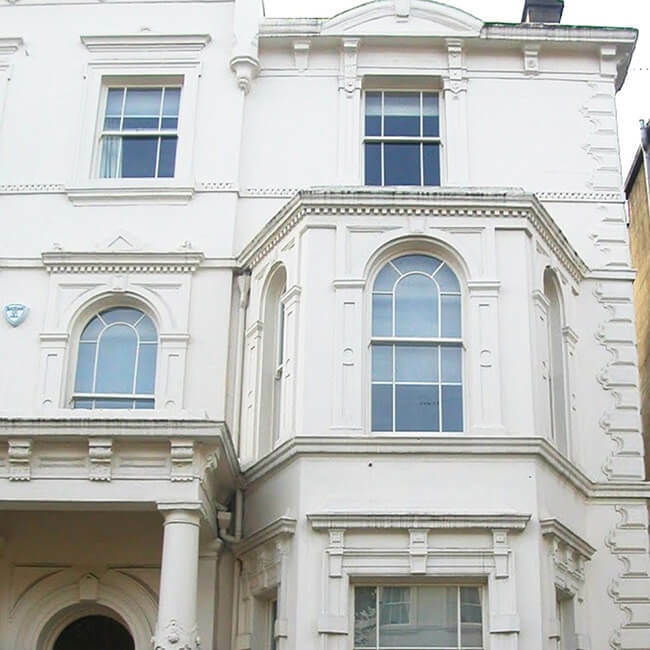 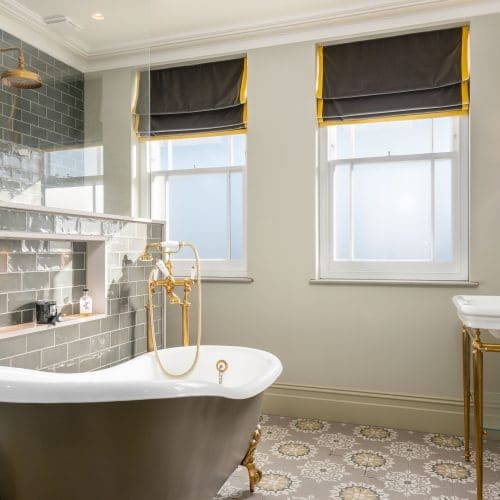 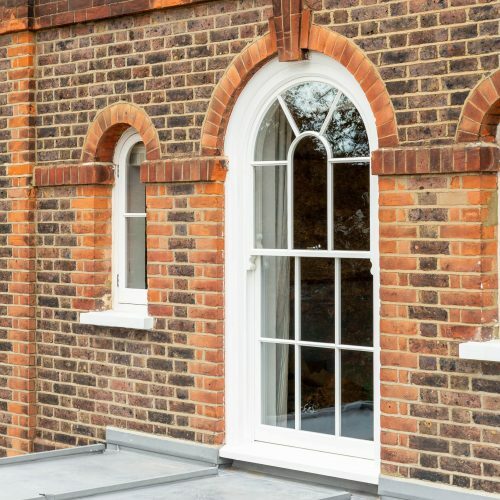 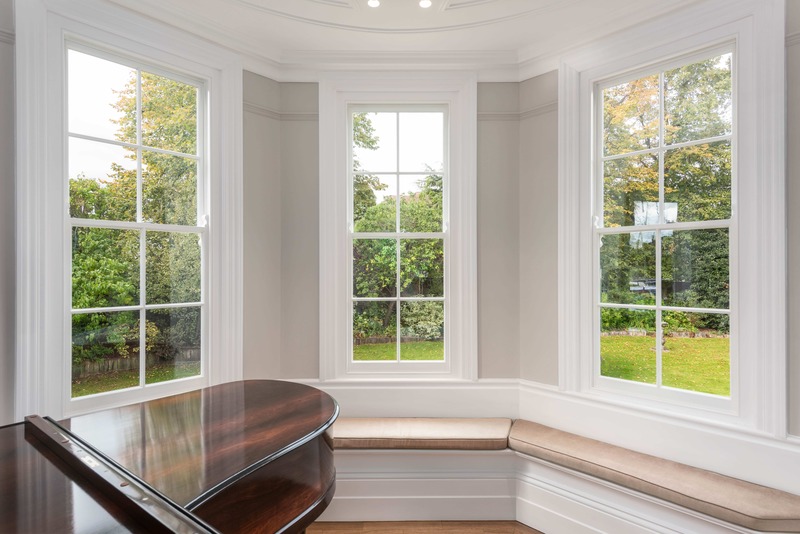 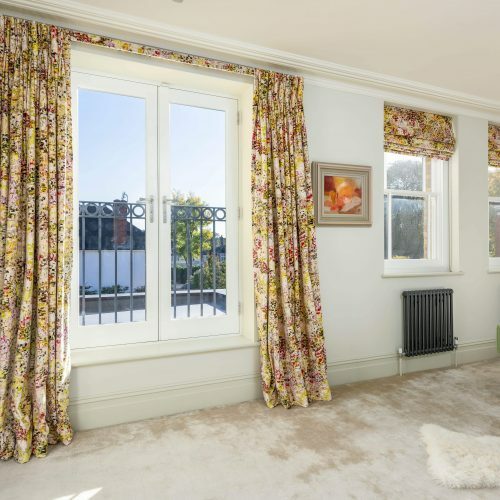 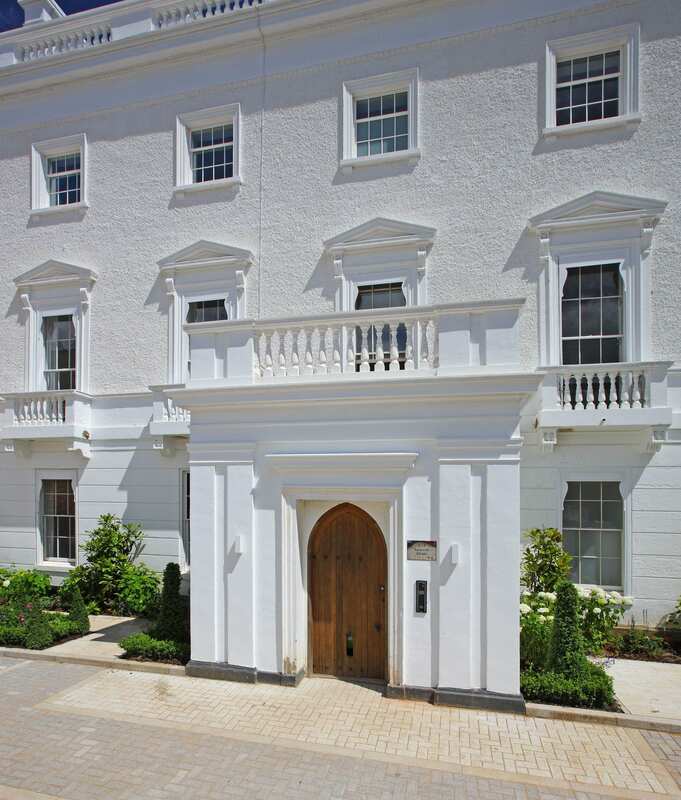 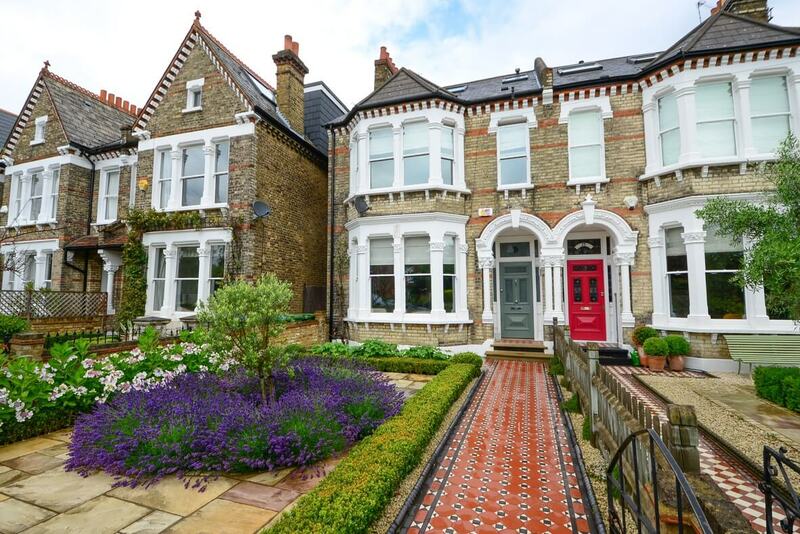 At Timbawood we specialise in the finest single and double glazed timber sash windows for period properties throughout London and the South East. 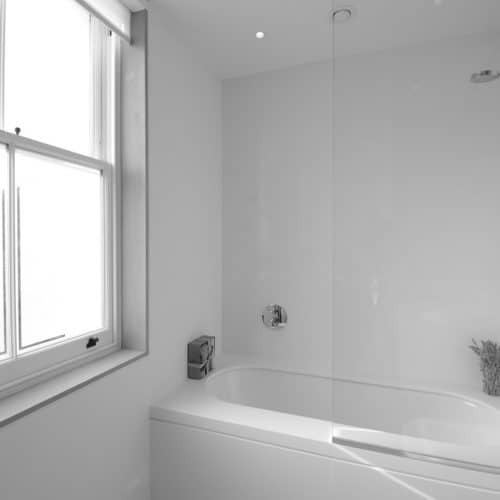 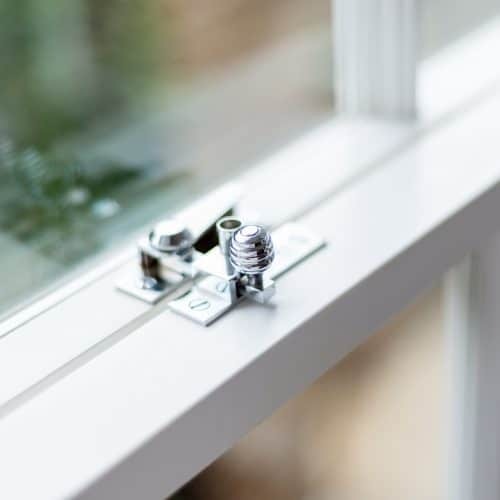 Using a wide range of the finest timbers, glazing and hardware, each of our windows combine authentic heritage design with the latest in thermal and acoustic insulation technology. 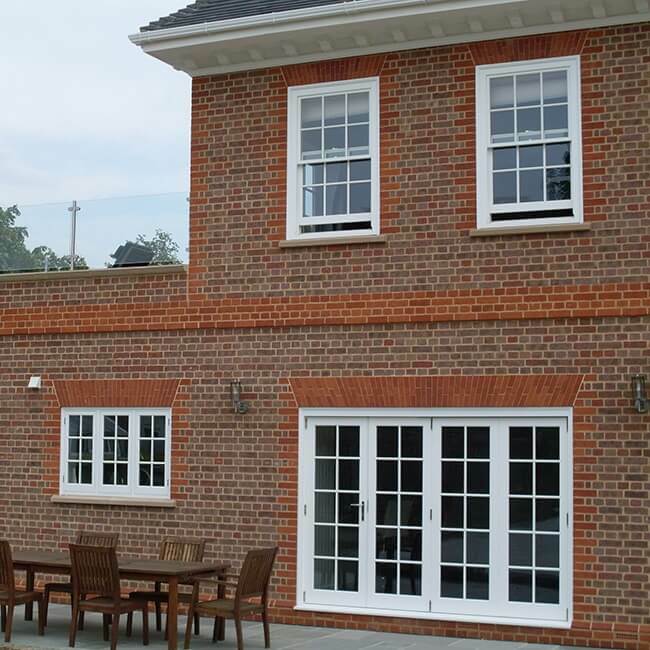 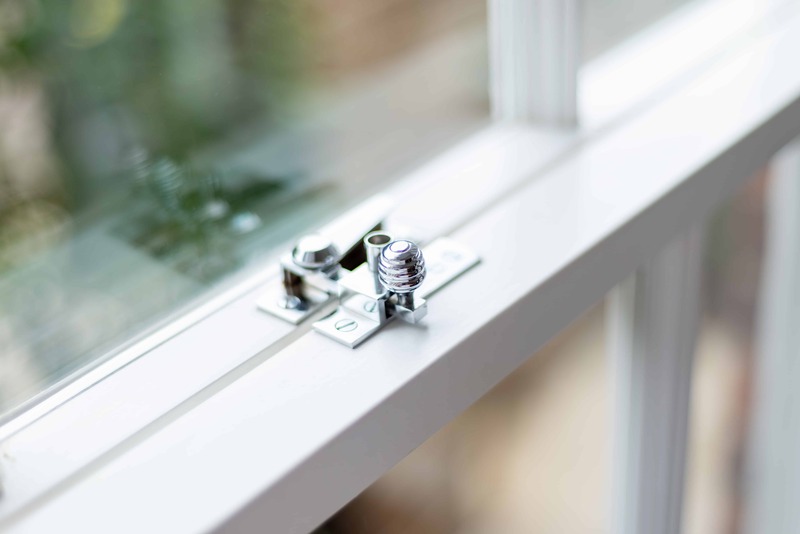 From the finest durable timber to our slim double glazing that can match the performance of regular double glazing, we can ensure your windows will provide maximum comfort as well as authentic design. 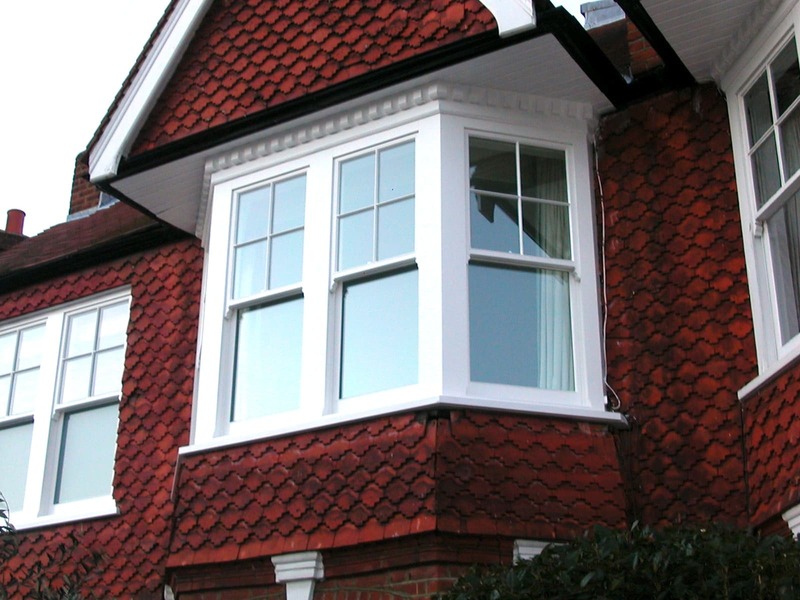 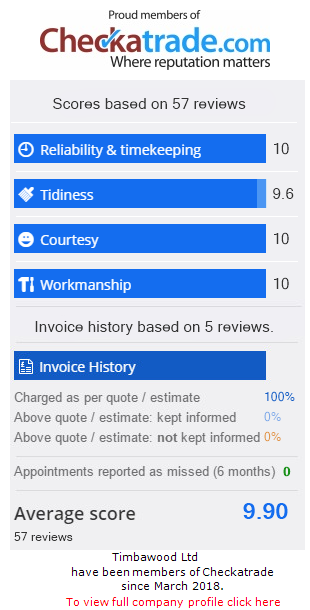 Call us on 0208 893 4889 to arrange a free survey, quotation, or to visit our workshops and showroom. 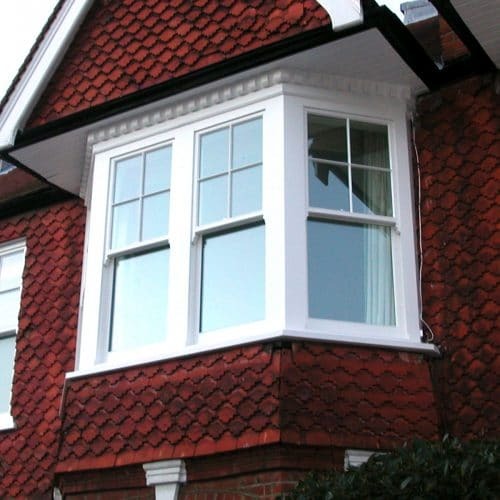 We service London, Surrey, Middlesex and beyond with lead times from 5-6 weeks. 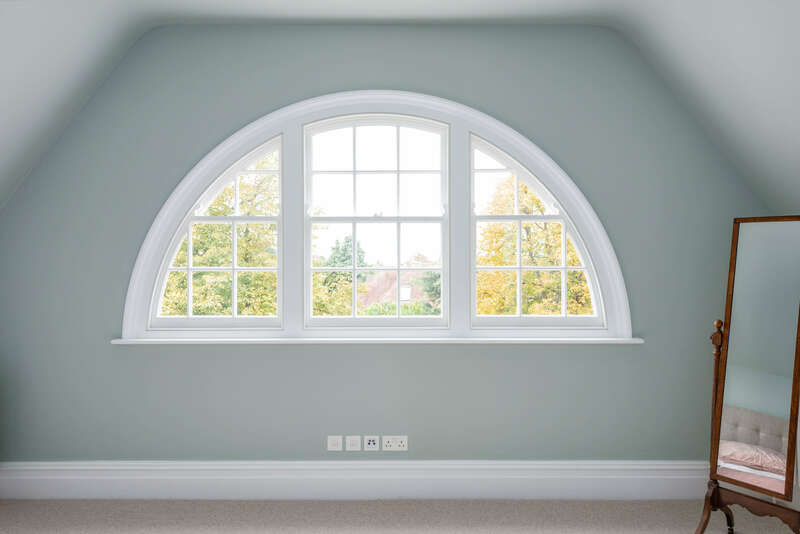 Every period window is different and has its own unique character. 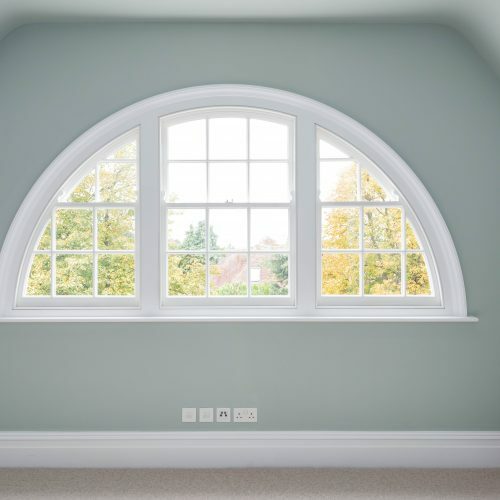 That’s why we offer exact-match mouldings, section sizes and frame depths, to replicate the windows as they would have originally been made. 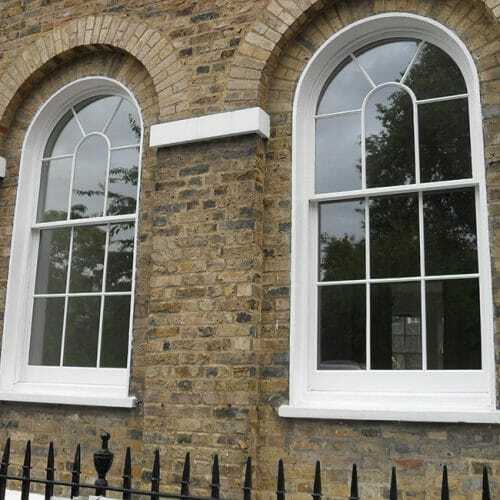 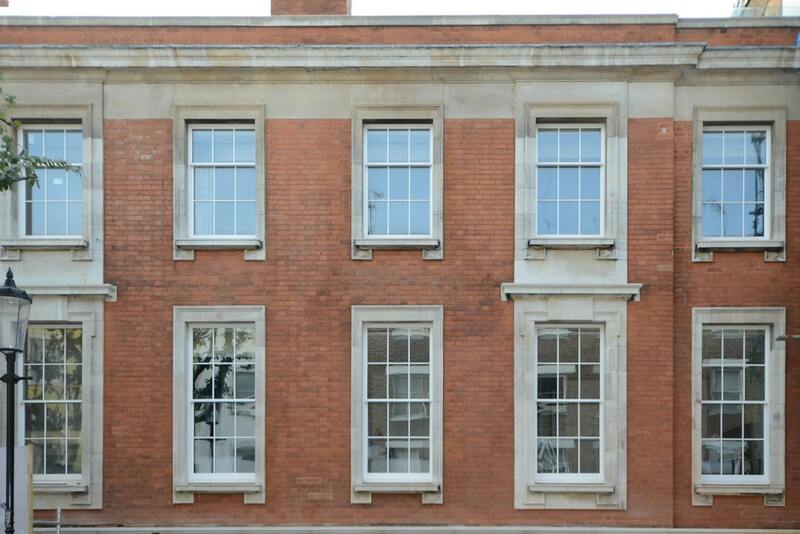 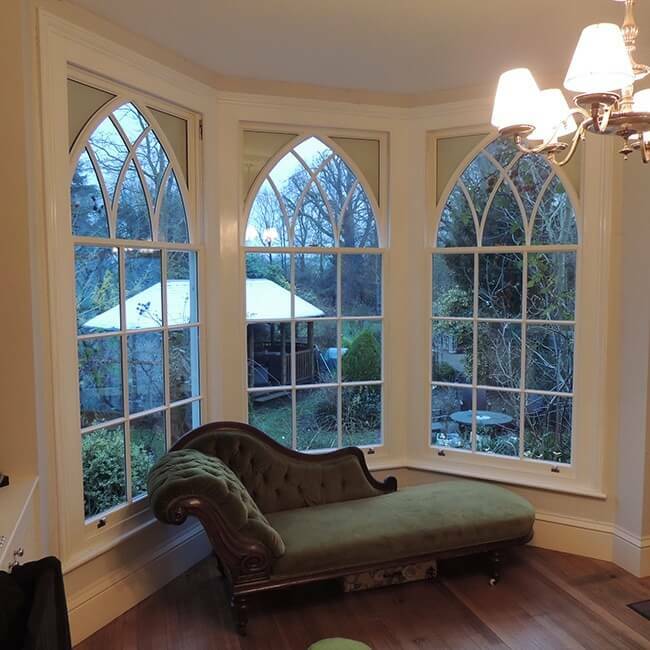 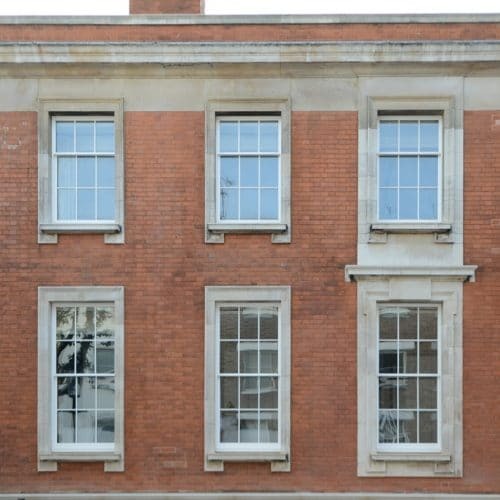 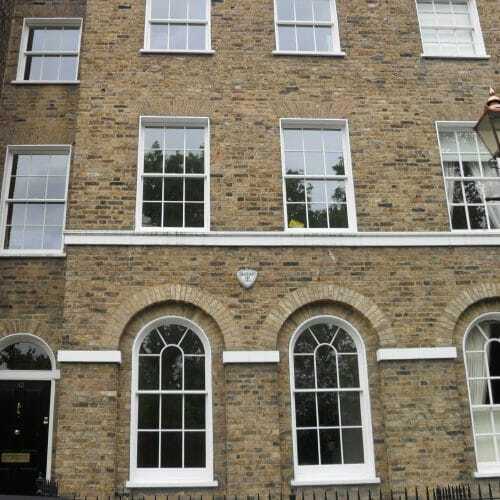 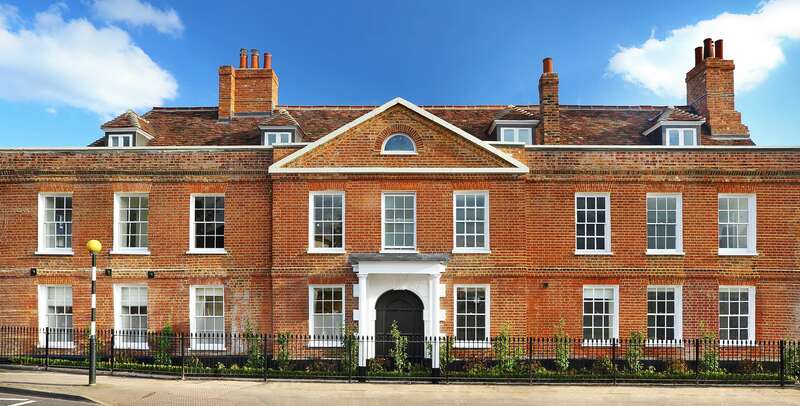 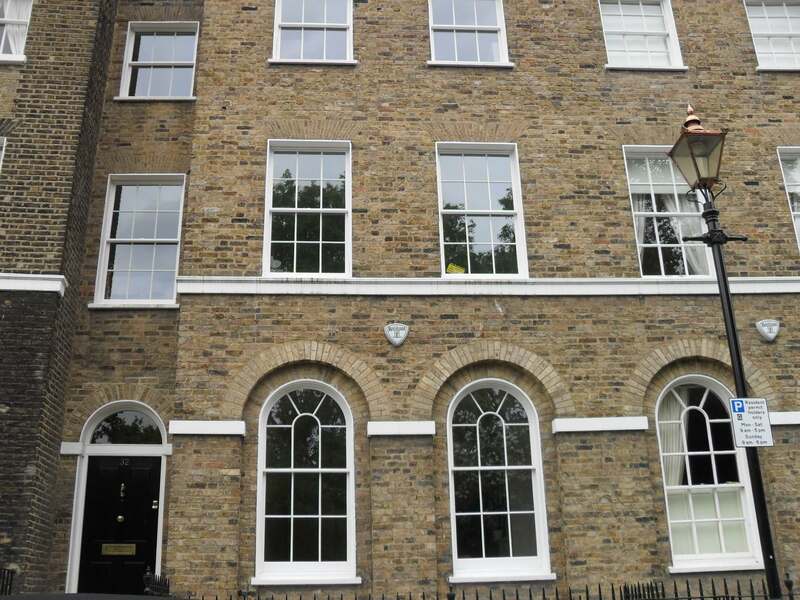 As specialists in period, conservation and listed properties, we have a reputation amongst architects and planning authorities for the quality of our windows which have been approved for listed and conservation properties throughout London and the South East.